CHRISTIANSTED — Police said they need your help today to locate a missing man who suffers from dementia. 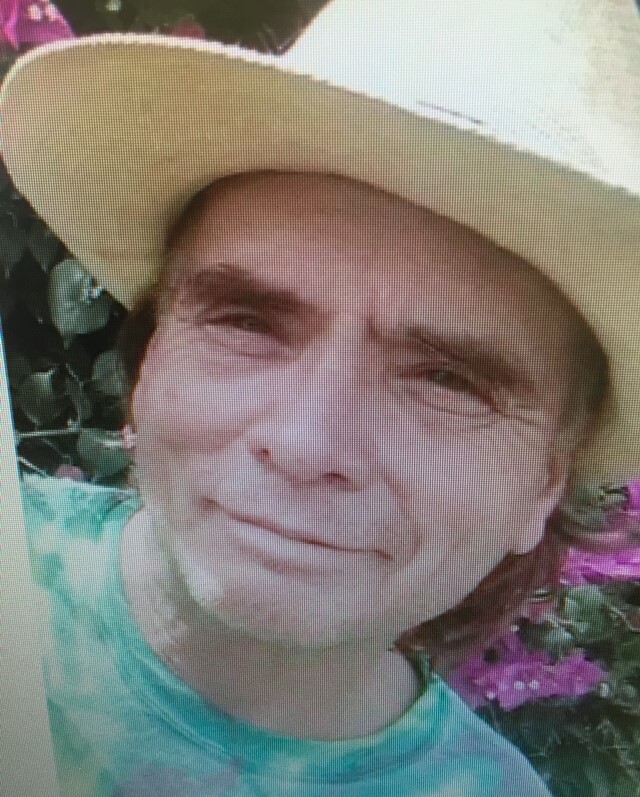 Timothy Howard, 57, has been missing from his La Grande Princess home since about 8 a.m. on Tuesday, the Virgin Islands Police Department said. Howard is described as being a Caucasian male who suffers from dementia. He is, 5-foot,6-inches tall, weighs about 150 pounds, has blue eyes, brown hair and a light complexion. Howard is known to frequents the Princess area of Christiansted. He is slim built and was last seen wearing a navy blue baseball cap, blue jeans and brownish-tan sneakers. Anyone who comes in contact with Timothy Howard is asked to call the VIPD at the Ancilmo Marshall Command at (340) 773-2530 or 911.